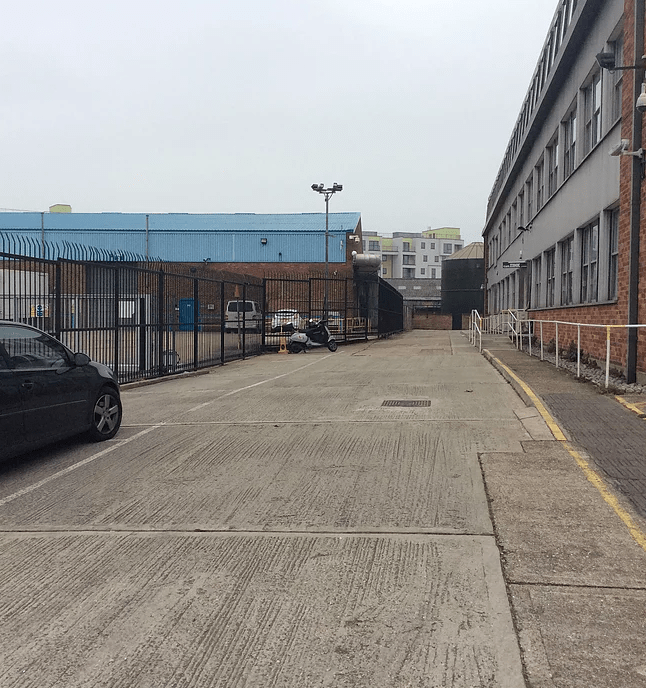 The closest bus stops to the A2B Assessments, Action House Office, Old Kent Road are the Peckham Park Road stops, approximately 100m away. Bus numbers 21, 53, 172 and 453 all stop here. 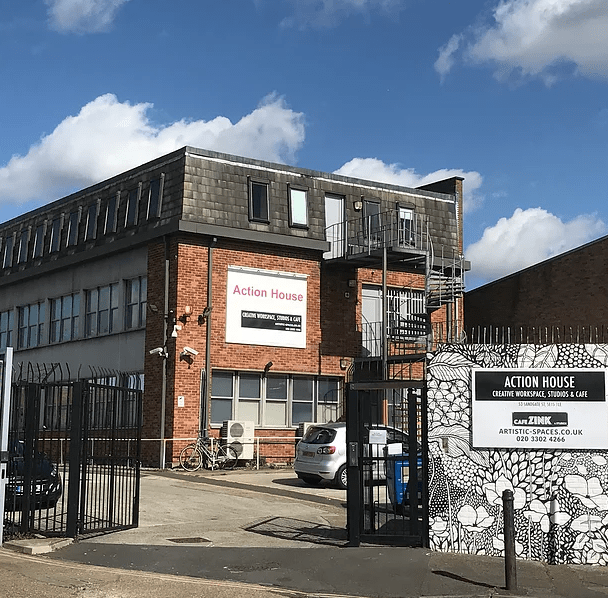 ​Once at the Action House Office, Old Kent Road, please inform reception that you have an appointment with A2B Assessments. Your assessor will then be notified and collect you for your assessment. Elephant and Castle and New Cross are our closest underground and train stations. From here it will be necessary to complete your journey using a bus as described above. 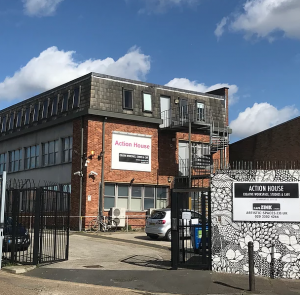 Our Action House Office, Old Kent Road has free parking available on site. ​As you drive into the Action House entrance parking is located in the marked bays on your left directly opposite the entrance to the building entrance, alternatively you can continue along the driveway and park at the rear of the building. 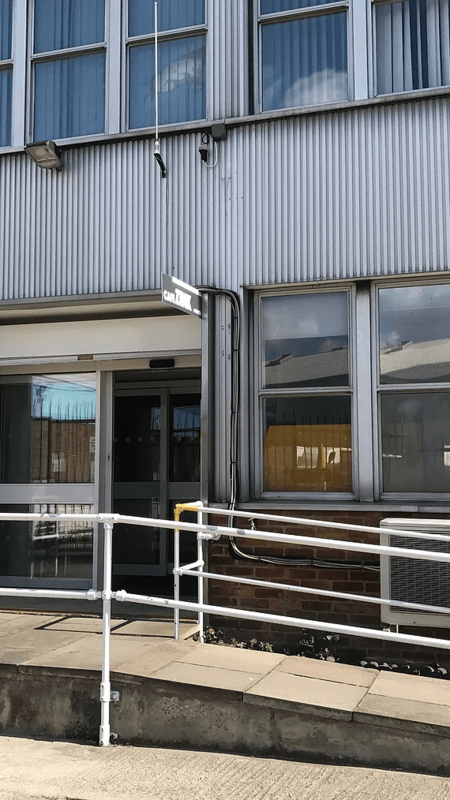 Wheelchair ramp access is available at this A2B Assessment Centre.